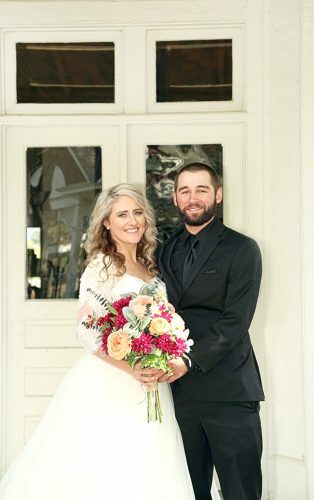 GATLINBURG, Tenn. – Tara L. Slagle and Richard A. Barnes were united in marriage on March 15, 2014 in Gatlinburg, Tenn. 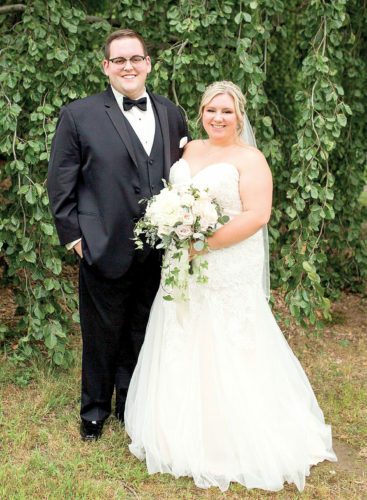 The ceremony included an intimate group of close family and friends. 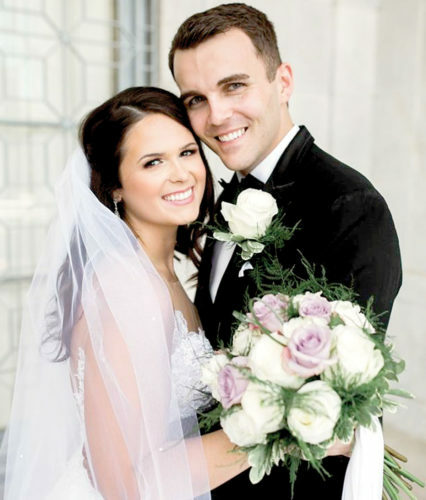 The bride is the daughter of Terry and Shawnee Slagle of Glenmoor. The groom is the son of Alan and Terry Barnes of Glenmoor and the late Patricia Wathey. 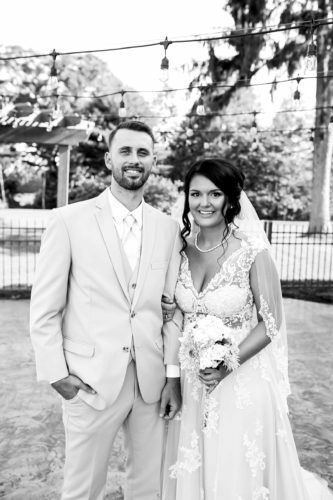 The bride was escorted and given away by her brother Shane Slagle. She wore an ivory soft chiffon haltered gown with a ruffled skirt. The bouquet was a beautiful blend of calla lilies, roses, and succulents. 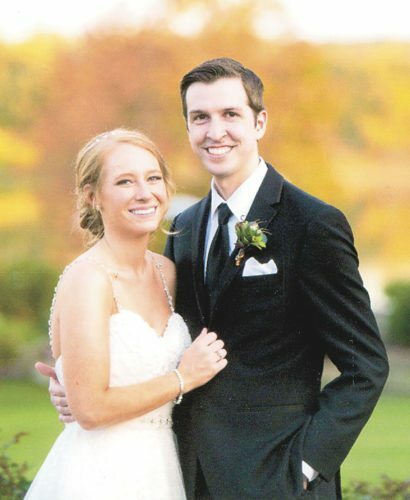 The groom is a graduate of Beaver Local High School and is employed with Woods Hole Oceanographic Institute. He is a Merchant Marine aboard the R/V Atlantis. 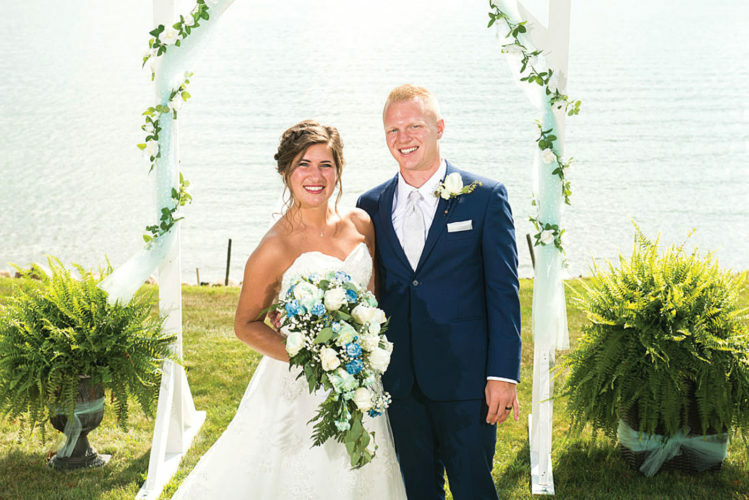 The bride is a graduate of Beaver Local High School and Kent State University with a bachelor’s degree in nursing. She is employed at East Liverpool City Hospital. The couple resides in East Liverpool.